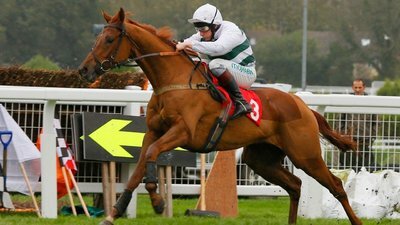 The first major trophy of the National Hunt Season beckons this weekend at the Cheltenham November Meeting in the £90,000 Bet Victor Gold Cup Handicap Chase run over 2 miles 4 furlongs on the old course. 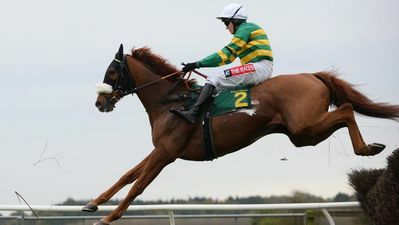 Nicky Henderson’s Rather Be who ran a blinder as runner-up in the Close Brothers Novice Handicap at The Festival last March leads the market and will hope to go one better to register a first win for Seven Barrows since 2003. He’s been reportedly laid out for this and has been the subject of some serious ante post money this week. However, this is one of the most competitive handicaps of the season and there’s plenty in with decent claims at the weights. We’ll take a look at Rather Be and assess some of the other leading hopefuls. 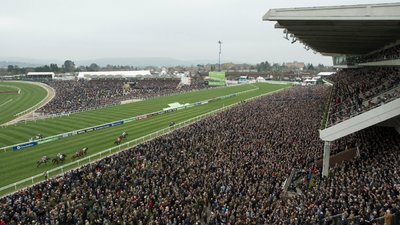 It’s the official curtain raiser for the National Hunt season with the meeting running over three days so we’ll cast a further eye over the other key races. Horses that ran well in novice handicap chases at The Cheltenham Festival tend to do well in this race and Rather Be fits this category nicely. He will relish the ground and the trip is perfect. He should appreciate a strong gallop as he prefers to come from behind as demonstrated in the Close Brothers Novice Handicap Chase back in March when he was pipped on the line by Mister Whittaker. However, Rather Be is a few pounds better off now than Mister Whittaker who seems to be in the handicapper’s grasp. 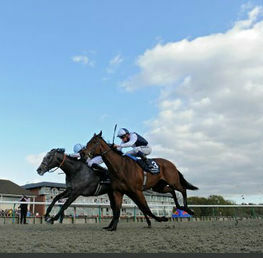 Rather Be should therefore reverse the placings from March and is our selection. Ante post odds still apply at this stage but can be grabbed at 5/1 best with William Hill, Coral and the race sponsors Bet Victor who are also offering 5 places for each way at this early stage. Kalondra has been the subject of some keen ante post money this week and he definitely comes into the reckoning after a very decent performance over the course and distance back in April. That race was won by Traffic Fluide who went on to win a valuable handicap at Ascot recently, so the form holds very well. He will need to improve further to justify his 148 rating but this is well within his scope. Biggest danger to Rather Be. Bet Victor for the 8/1 and 5 places each way. Has the credentials to feature prominently in this as he rarely runs a bad race. Also looks the most likely to benefit from the predicted good ground as little rain is forecast over The Cotswolds this week. His second in the Brown Advisory & Merriebelle Stable Plate Handicap Chase at The Festival last March also gives him the appropriate form boost. 10/1 best with Betfred and Boylesports. This JP McManus owned 7 year old has plenty of recent experience around Prestbury Park although seems to prefer the 2 miles trip rather than the 2 miles 4 furlongs. He is also a bit too high in the weights and may be vulnerable to more unexposed types. However, he was placed in this last year and having won the Johnny Henderson at The Festival this year he has excellent each way claims. 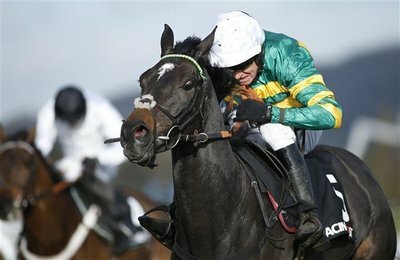 His recent run in The Welsh Champion Hurdle at Ffos Las was encouraging and he should on come on for that. 16/1 with Bet Victor for 5 places has to be great value. Definitely comes into the each way mix after a decent run against Mister Whitaker in a listed chase at Carlisle recently. The mare is also very well handicapped and could be the type to pounce late on tiring horses with bigger weights as is so often the case in this race. First appearance in a big field handicap chase after competing effectively last year in small field novice chases and a very interesting contender. 25/1 available with Coral. 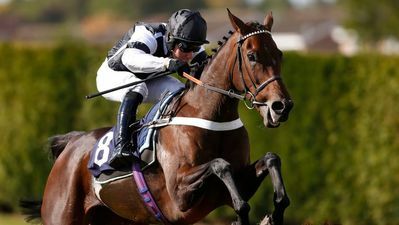 The ultra-tough and consistent Modus trained by Paul Nicholls looks booked for this and raced better than ever in a valuable handicap over course and distance recently. Will take all the beating if performing anything like this previous run. Has been heavily backed all week and available at best odds of 3/1 with Coral. Last year’s winner Doitforthevillage looks second best with good each way odds available at 8/1 with Betfair and Paddy Power. 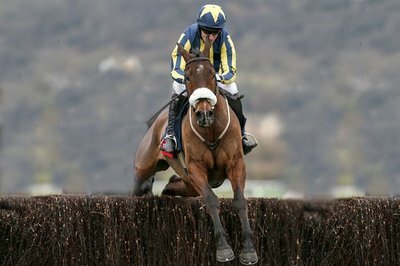 Verdana Blue (9/2 William Hill) will be hoping to strengthen his Champion Hurdle credentials and should be there or thereabouts especially after his dominant display in the Elite Hurdle at Wetherby last weekend. 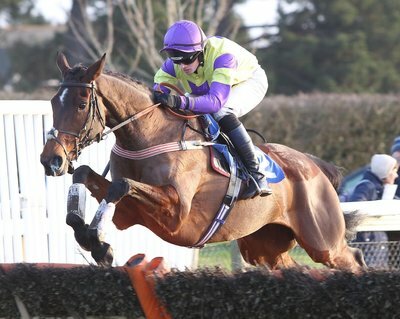 However, he carries a little too much weight for me in such a big handicap and preference is for Nube Negra who ran well in the Fred Winter juvenile hurdle at The Festival last March. He’s well handicapped and looks like he can benefit from tiring horses on the uphill run whilst carrying a decent weight. Please note all odds are correct at the time of publishing (20:00 13th November 2018) and are subject to change. 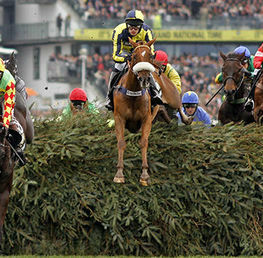 Matt is Howtobet4free's resident Horse Racing expert, writer, tipster and a huge Cheltenham Festival fan. He occasionally dabbles in Golf, Football and anything else you can gamble on! 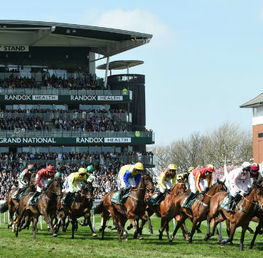 Tiger Ready To Roll For Repeat Grand National Victory! 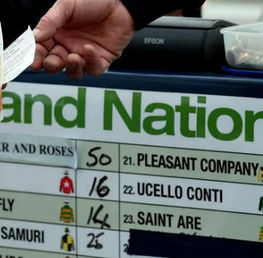 Grand National 2019 Betting Offers & Promotions!